Weight: 1.5 - 2 pounds per pair? 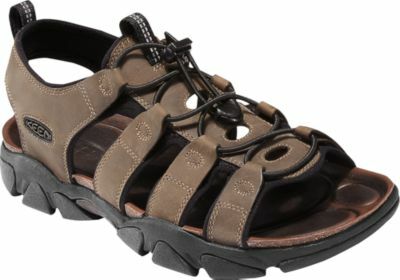 Purchased mid-summer as a third sandal, to compliment a pair of Chaco z/2 Unaweeps and a pair of Keen Newports. 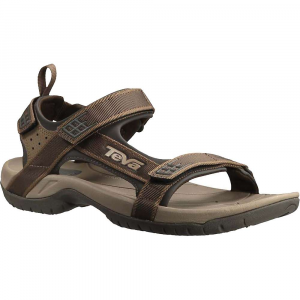 Quickly became the go-to water/walking sandal. good features relatively unique to chacos are the strapping, which adjusts not with velcro, but by sliding the webbing beneath the footbed. it's a great idea. even better, they tighten with one simple but tough piece of plastic hardware. No weak plastic to break, no velcro to clog with mud. anyone who has squelched through knee-deep mud knows what i'm talking about. i did just that today, walked through a canal thick with knee-deep mud from a tropical storm. these sandals did not fall off, did not squirm, did not loosen, and cleaned off easily. the simple straps also mean less to cause blisters and less to fray or tear - as the neoprene padding in Keen sandals eventually does from hard use. The footbed itself is very well-contoured. sizing width is important for that reason; if you get a pair that is too narrow, it can end up hurting your arches and causing blisters. 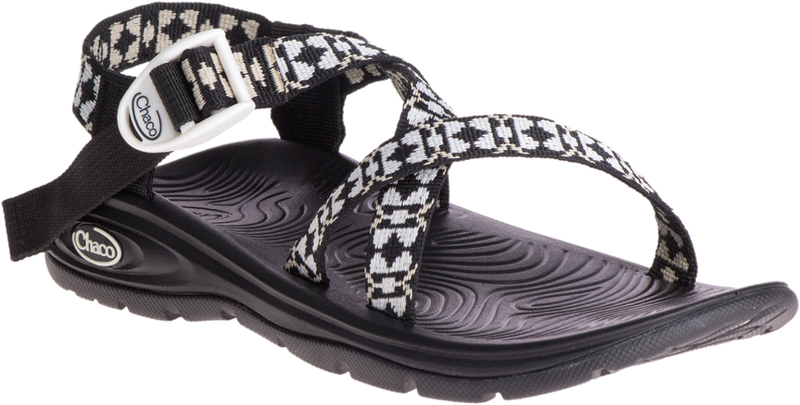 chaco sells in regular width and wide. the diamond stealth soles are excellent, period. they are fabulous on wet rocks because they are made of sticky rubber, and they are very comfortable for walking around. i wore these all day for several days this summer, and my feet felt great; also, the sandals didn't smell. i assume that in the long run, these soles will wear out faster than the 'unaweep' sole. however, if you spend a lot of time in/around water, these soles are simply in a different and better class than the unaweep sole or the siped Keen sole. this type of sandal leaves your toes exposed - a clear advantage for Keen sandals. on the other hand, you can adjust them to wear with wool socks for cool mornings, which sets them apart from Keens, the Z-2, and flip flops. 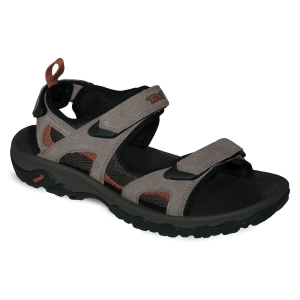 Chacos are also among the heaviest water sandals you will find, which some people (particularly ultralight fans) may find difficult to swallow. that heavy footbed works well for light hiking due to the firm arch and protection from rocks. they are also expensive, though my five year old chaco Z/2's have been indestructible and well worth the money. Consider the Z-1 unaweep if you don't need the water traction; one decided downside is that the sticky rubber sole will mark up wood and tile floors. The Z/1 Diamond Stealth has been discontinued. 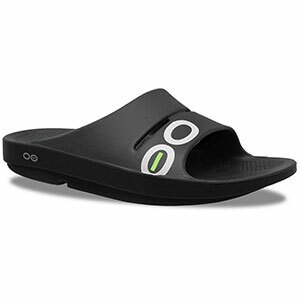 The Chaco Z/1 Diamond Stealth is not available from the stores we monitor. It was last seen June 9, 2009	at Backcountry.com.